Sure what else would you be doing? It's really cold outside, it's really windy outside, and it's really wet outside. So if you're planning on staying in tonight, you might be looking for something to watch. 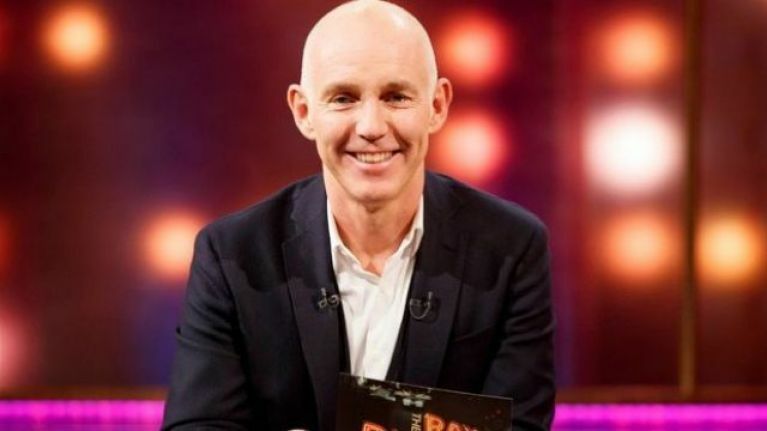 In that case, The Ray D'Arcy Show could be how you want to spend your Saturday night. Actor Stephen Mangan will join Ray on the couch for his first Irish chat show appearance to talk about his illustrious career in TV and film, from starring with Matt Le Blanc in Episodes to being the big screen voice of Postman Pat. He’ll also reflect on his childhood summers spent in Mayo and losing both his Irish parents at a young age. Then, Bláthnaid Ní Chofaigh will tell Ray about the challenges of learning to swim later in life, after recently starting swimming lessons at her local pool. And Ray will hear the remarkable story of Conor Stakelum - the 25 year old who became the first Irishman to ever qualify for the European Figure Skating Championships. 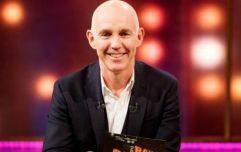 The Ray D'Arcy Show kicks off on RTÉ at 9.55 tonight.